Looking for best price guarantee for the world’s most trusted copier brands? Clear Choice Technical Services doesn’t require large upfront payment for any of our copy machines for lease and rent. What’s more, since we represent most major brands, you can choose your copier from guaranteed high-quality machines. Easy copier upgrade is also very easy, a great option we further offer along with our flexible payment terms. What’s worse than an equipment breakdown? Being serviced by an inefficient technician. You already lost valuable time and money when your copy machine suddenly broke down right when your office was in the middle of a very important activity. More time was spent unproductively as you patiently waited for the technician that your service provider had promised to send over. And when you thought the problem would be finally solved, the technician could not accurately diagnose what was wrong. You were advised to wait for more days. None of these is ever experienced by any of our valued clients all over the US. With more than 20 years of solid experience in equipment repair and maintenance, we’re among the most efficient service providers with more than 60 service locations in various states. Our entire fleet is consisted of more than 6,000 expert technicians who conduct on-site repair anywhere and anytime. Our One-Stop-Shop is the best thing that’s happened to copier shopping, leasing and rental. With Clear Choice Technical Services, everything is a breeze. 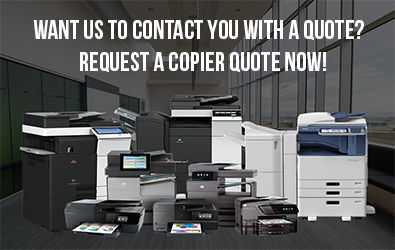 You’re guaranteed to get top-quality copy machines at prices you can easily afford. You can also select the payment option that’s most practical for your budget. Need a copier for just a few days or weeks? We’re now also offering copier rental without the hassles of a legal contract! That’s total convenience for your office/business. You’ll also get a supply of toner and the best technical care from us. 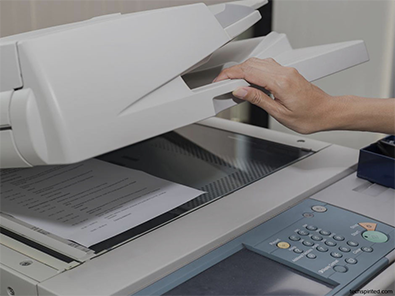 Be amazed with the benefits that you’ll get when you lease a copy machine from Clear Choice! Best products and maintenance services in one package. Our company provides a service agreement that guarantees you with excellent maintenance service. Moreover, this package already includes labor, parts, and consumables, This saves you more money since you won’t get any extra charges from us in the future. Easy copier upgrade. You’ll also get the continual advantage of utilizing the latest copier technology without buying a new model. Through the newest copier features and functionalities, you can further level up your office’s efficiency and productivity. Tax benefits. Your copier leasing cost can also be deducted as a business expense in your yearly tax return. Call Clear Choice Technical Services at (415) 423-0663 and get the best quote on our great products and services!